IDP Express offers services which meet all the needs of its customers. Airport to airport and door to door transport. Saturday and Sunday service upon request. 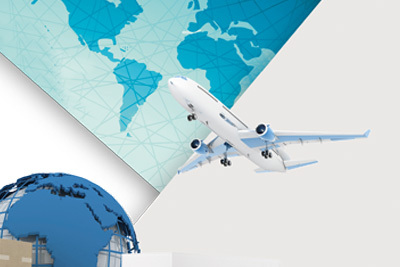 Customs support, import and export services. 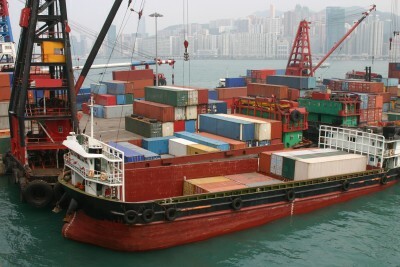 Partnerships with reliable representatives all over the world for the safe collection/delivery of goods. We specialise in the transport of items of clothing. IDP Express can provide a container haulage service for goods of all sizes and weight in Greece and throughout the world. Secure transport of household items. 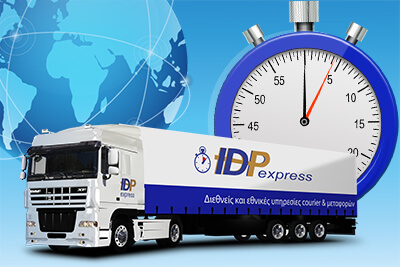 IDP Express provides a haulage service in Greece and throughout the world. 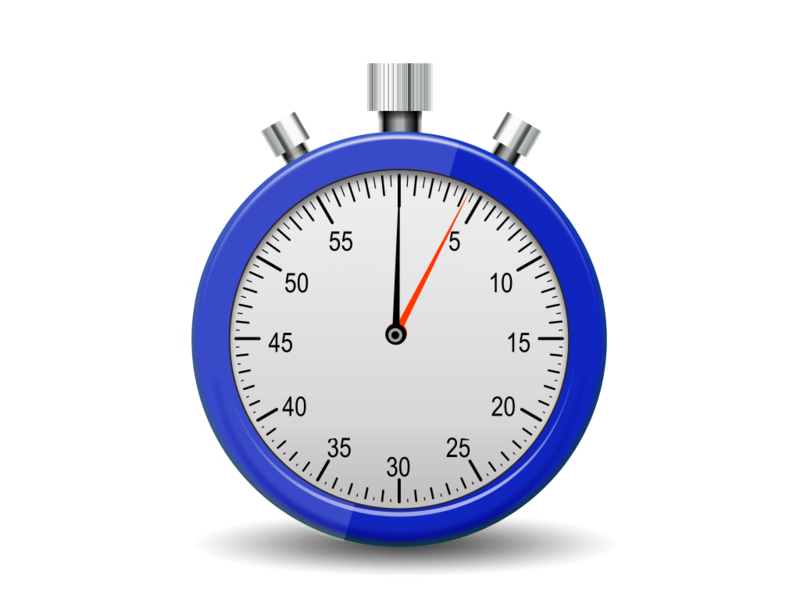 We have a network of reliable partners that allows us to be flexible with delivery times and prices. We can provide a packaging service and insurance cover. Among our customers are some of the biggest international stores and agencies. Our logistics services make us one of the strongest haulage companies in Greece and Europe.